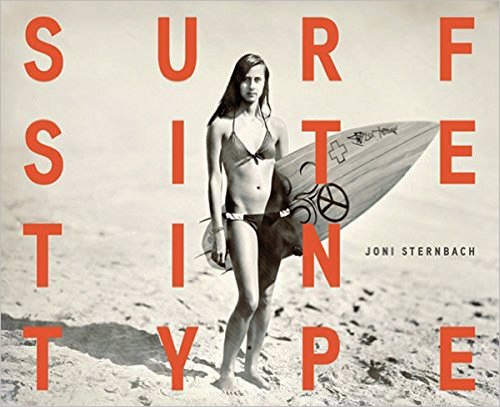 If you’re interested in portraiture, old photographic processes and surfing, Joni Sternbach’s “Surf Site Tin Type” is the book for you. Great portraits of surfers young, old, famous and not so famous. Like each surfer, each tin type photo has it’s own unique characteristics. It’s a classic book, dwell worth having on your bookshelf! If you’re a fan of road trips you might want to check out a new book published by Aperture. 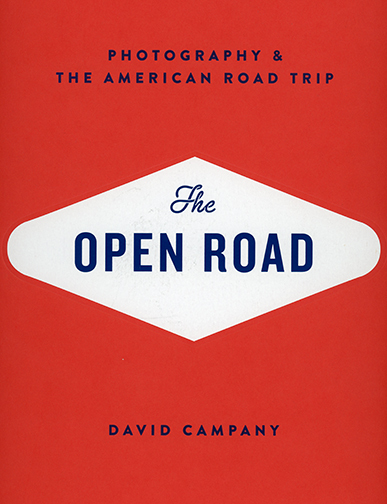 “The Open Road”, edited by David Campany is over 300 plus pages of text and images. Each of the eighteen chapters features a photographers body of work. 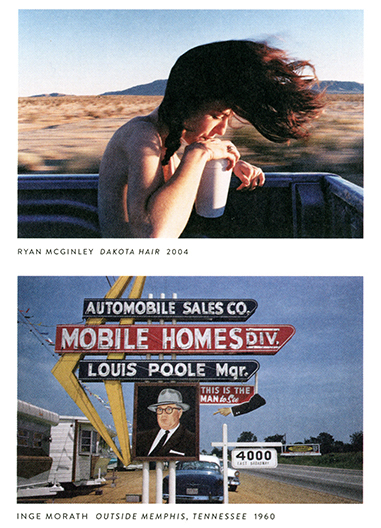 From Robert Frank to Todd Hido, it’s full of interesting stories and photographs! A couple of examples from the book. 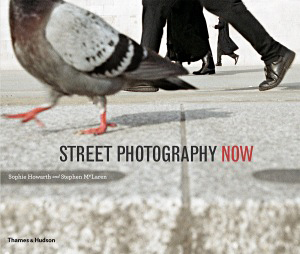 If you're interested in street photography or just good photography, check out this book by Sophie Howarth and Stephen McLaren. It features forty-six of the world's top street photographers, hundreds of outstanding photos and four readable essays. It's one of the better photo books I've seen/read in a long time. It made me want to grab my camera and a cup of coffee and hit the street.